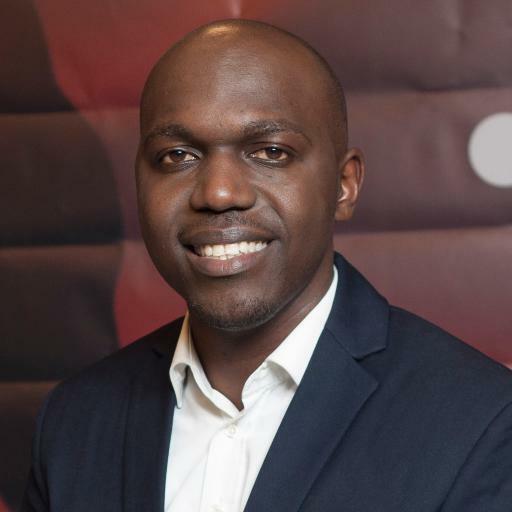 Renowned TV news anchor Larry Madowo on Thursday found himself on the wrong side of social media users –mainly aligned to the CORD coalition- after he took to his twitter page to express his dissatisfaction with the content of CORD leader Raila Odinga’s expose of the people suspected to be involved in the alleged Eurobond scandal. Larry was among a group of Kenyans who felt that the opposition leader was only playing cheap politics with the whole saga after his much anticipated press conference saw him only list top treasury and Central bank officials as suspects in the alleged International fraud. Through his official twitter handle, the anchor revealed that he was expecting more from the CORD principal. "Show of hands, who else was expecting explosive list from Raila Odinga and all we got was nothing more than a fart?” Larry tweeted. However, his expression saw many CORD aligned social media users attack and even abuse the journalist for his opinion. "Did you want Raila to name your mother for you go term the list explosive" The over opinionated Blogger Nyakundi asked. But in his defense, Larry disclosed that he was saddened that tribalism had reared its ugly head and clouded the thinking of many Kenyans thereby ensuring that facts about the saga will never be told, debated and thus the truth will never be known. “Disappointing postscript in Eurobond tale, like everything political, it has become a tribal binary. Difficult to talk facts without attacks… This tribal bias breaks my heart, especially for my generation. And it applies to both CORD & Jubilee fanatics” Larry tweeted.